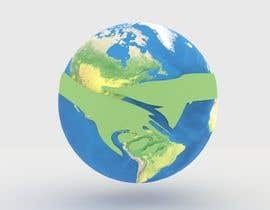 Make screen shot picture better. 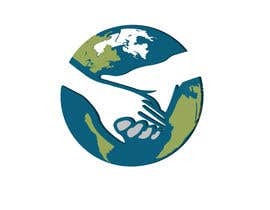 sir can you tell us actually what kind of logo do you need? 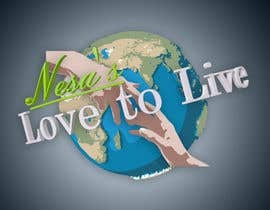 #sealed Entry #7 please check this. 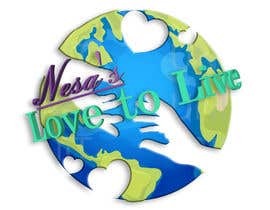 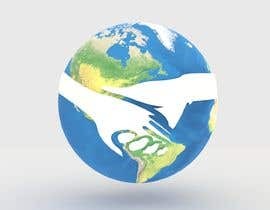 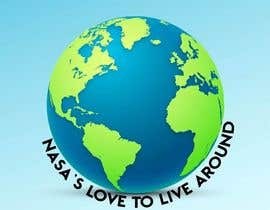 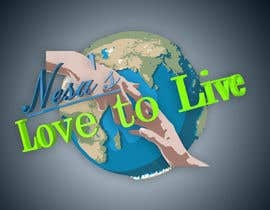 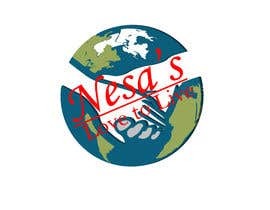 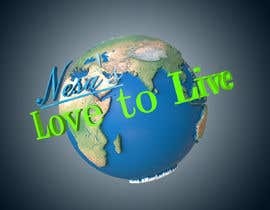 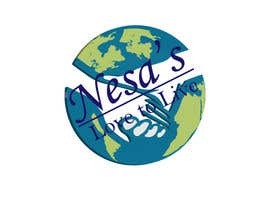 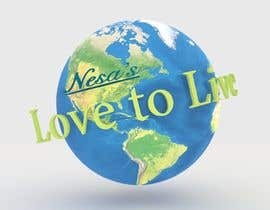 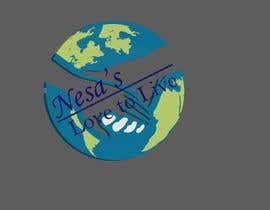 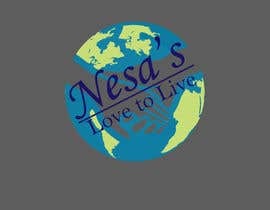 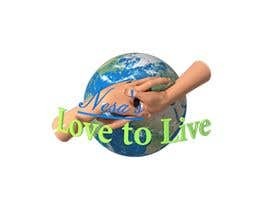 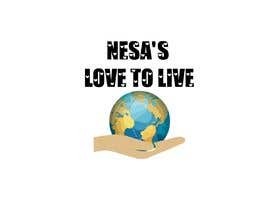 Hi dear can you explain which text you need to be 3D "Nesa's- Love to Live" or "Love to Live"